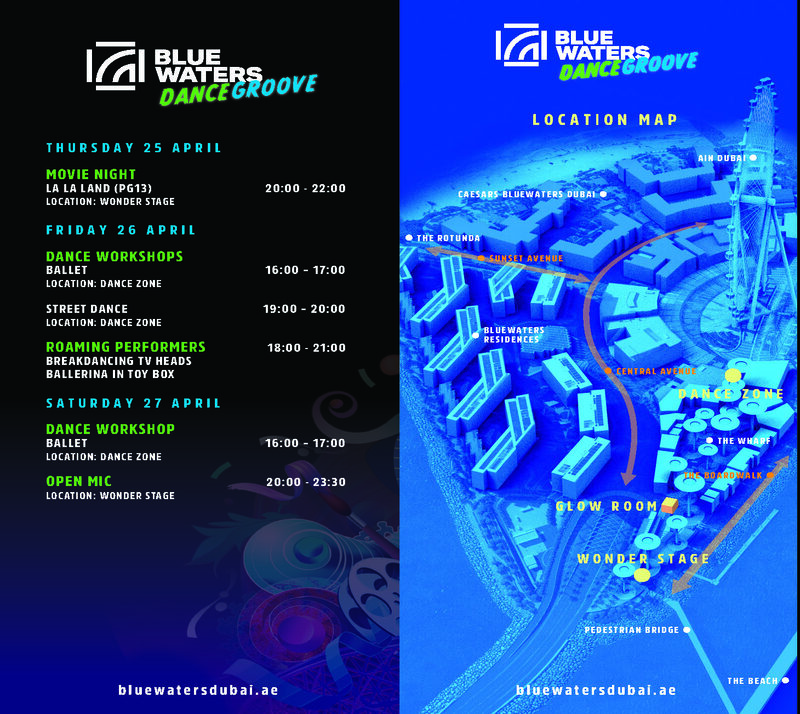 Bluewaters is becoming a dance stage. 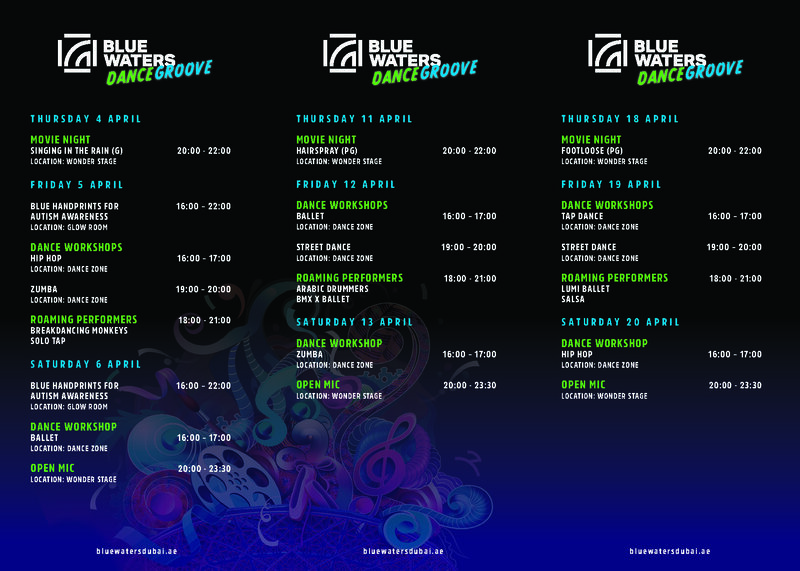 Move your feet and enjoy! Starting April 4th.